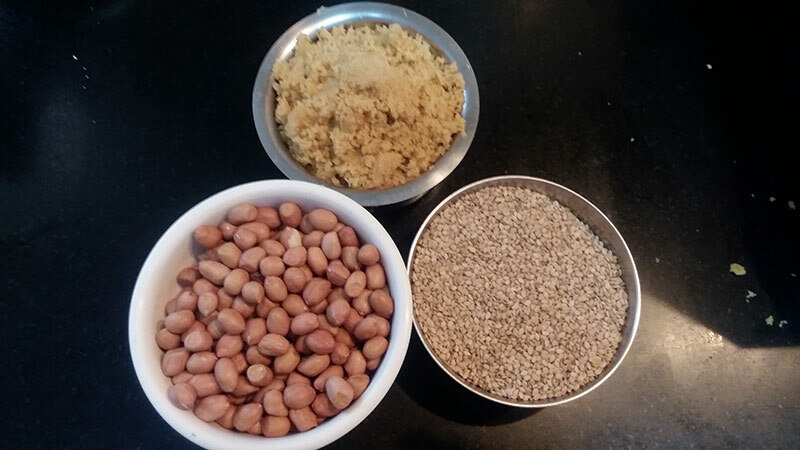 Peanut-Sesame laddoo is very tasty, highly nutritious and very easy to make. 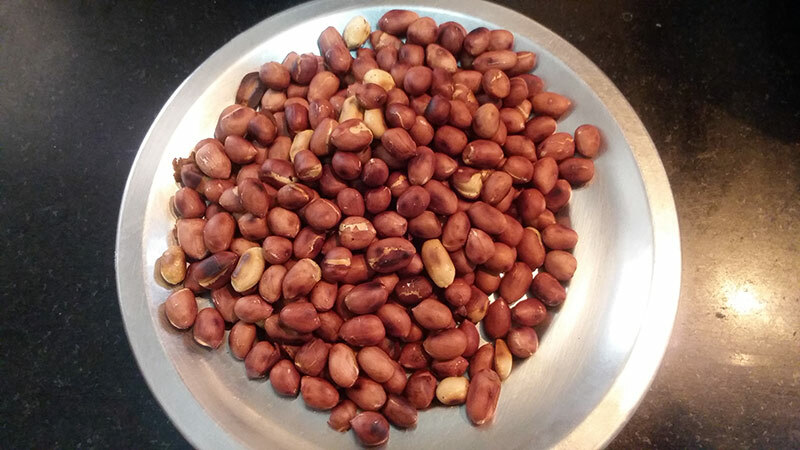 It is prepared with roasted peanuts, roasted sesame seeds and jaggery. 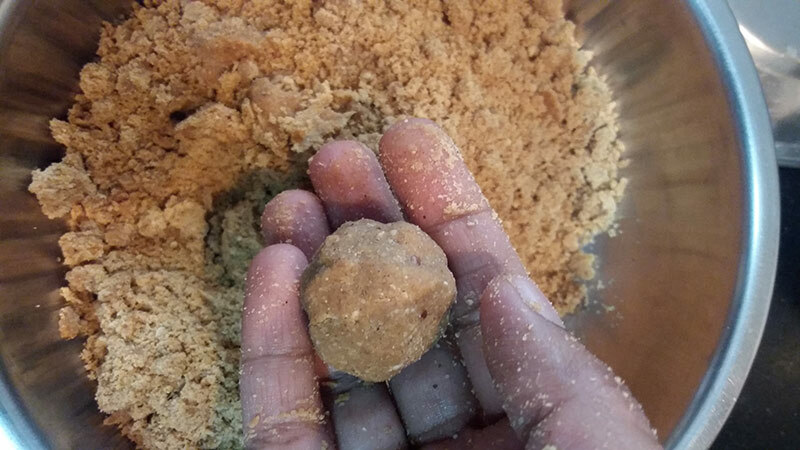 We can make this laddoo in 5 minutes of time, if all things are ready . In this navarathri, let us make this easy and delicious laddoo for neivadhyam. 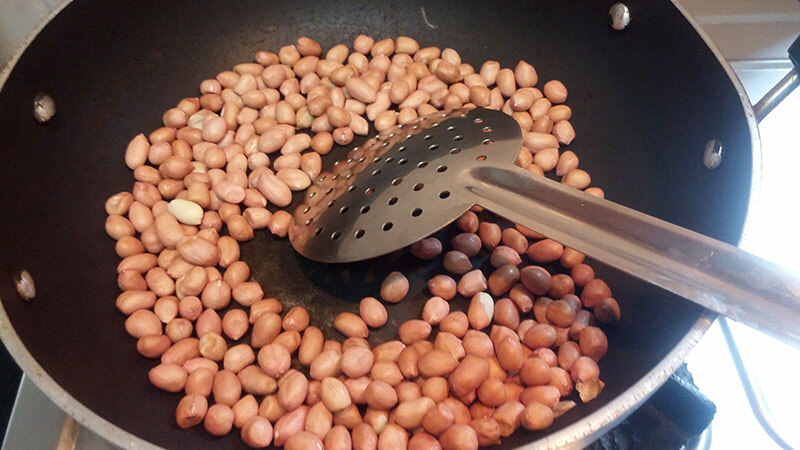 Dry fry groundnuts till the raw smell goes off and keep aside. 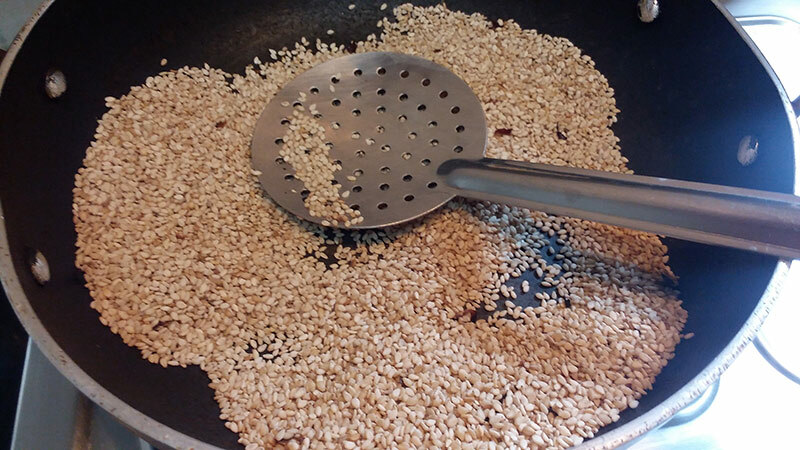 Dry fry sesame seeds till it splutters and keep aside.Allow it to cool. 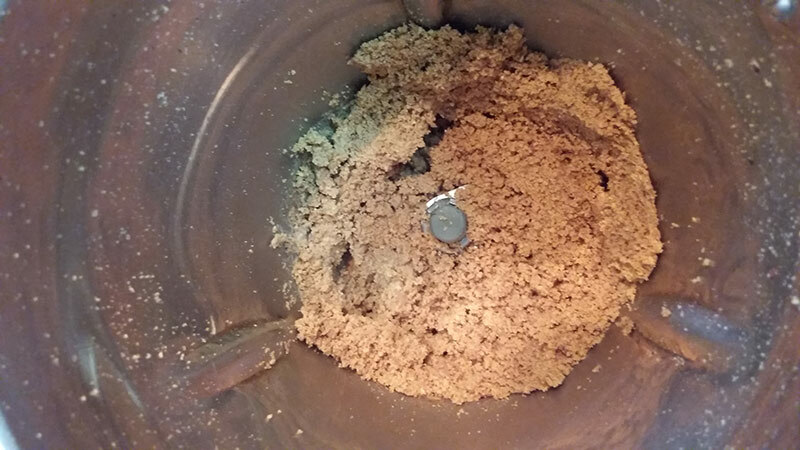 First add roasted peanuts in the blender, and grind it to fine powder. 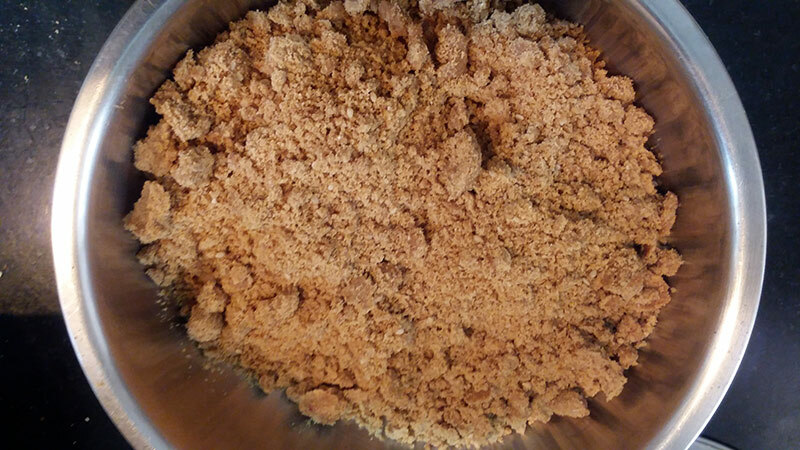 Then add grated jaggery to the groundnut powder and grind it till it blends with ground powder. 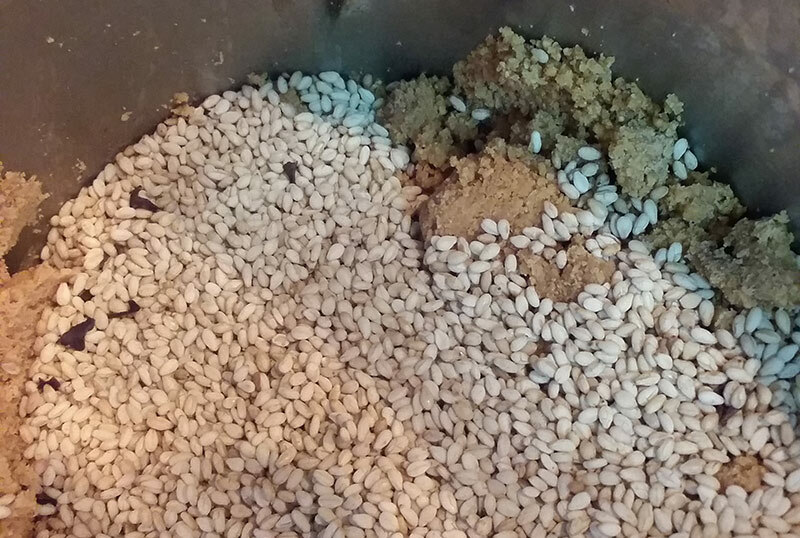 Add sesame seeds to the blender and grind it till all blends well. Transfer the mixture to the bowl. 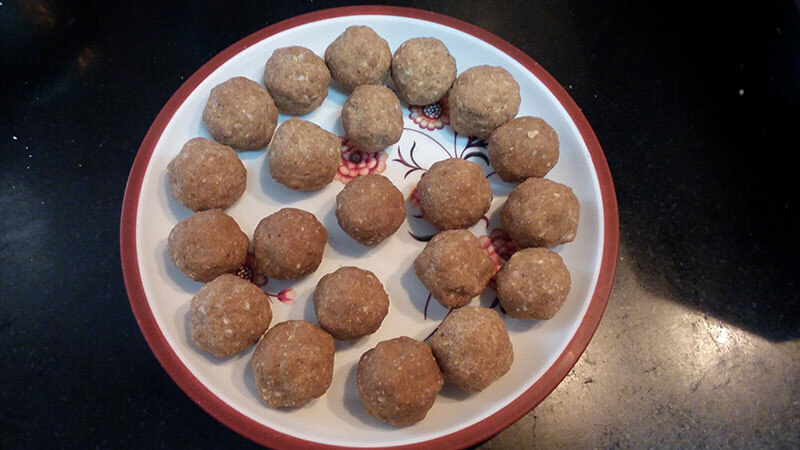 Healthy and tasty Peanut-Sesame laddoos are ready for neivedhyam. Finally add sesame seeds to the blender and grind it till all blends well. Transfer the mixture to the bowl. 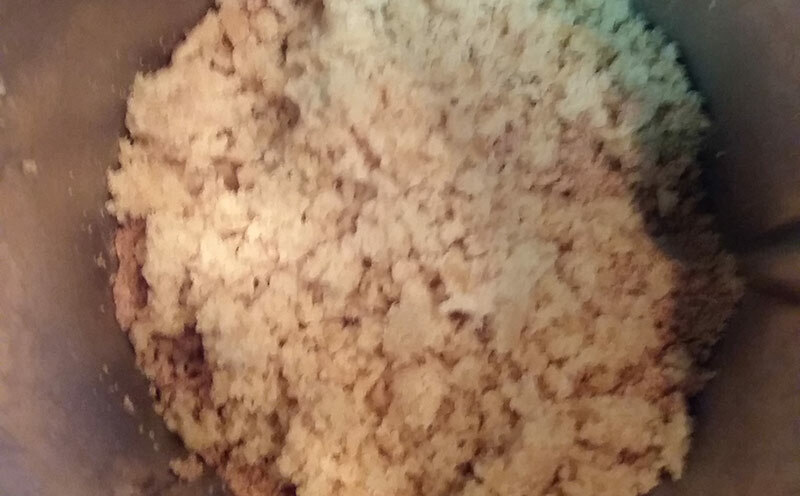 Start making laddoos. Healthy and tasty laddoos are ready for neivedhyam. Peanut and sesame seeds are beneficial for health.They add protein to a well-balanced diet . Peanut has Almost all varieties of vitamins.Vitamin E is a best anti-oxidant which is helpful in preventing cancer and heart related problems.These small sesame seeds has anti-oxidants, vitamins and minerals in a good quantity, which helps to prevent heart diseases and diabetes. 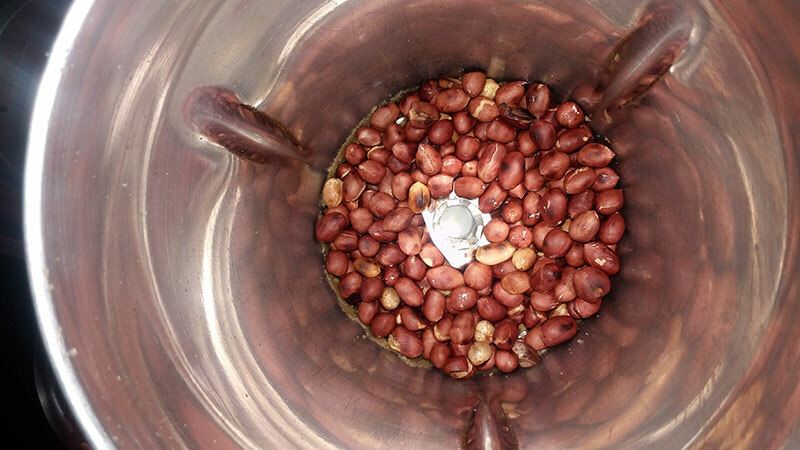 These seeds improve blood circulation, detoxify the body, and eliminate depression and chronic stress. No Replies to "PEANUT-SESAME LADDOO"